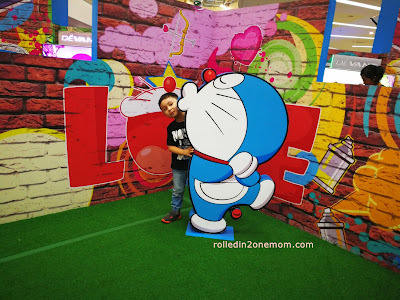 Doraemon I'm Your Hero ROADVenture Year-end Bash! Yes, I'm part of the generation of Tito's and Tita's of Manila, and Doraemon and his friends are a big part of my childhood. I remember coming home in the afternoon, eating my lunch/merienda (after snack) in front of the TV while I watch all the primetime cartoons and one of them was Doraemon. Even the background music brings back good childhood memories whenever I see it. So imagine my excitement when I was given a chance to have a meet and greet with Doraemon himself together with my son Choi and niece Sofia. The event was held at SM Mall of Asia, entitled I'M YOUR HERO. Heroes come in countless shapes and sizes. 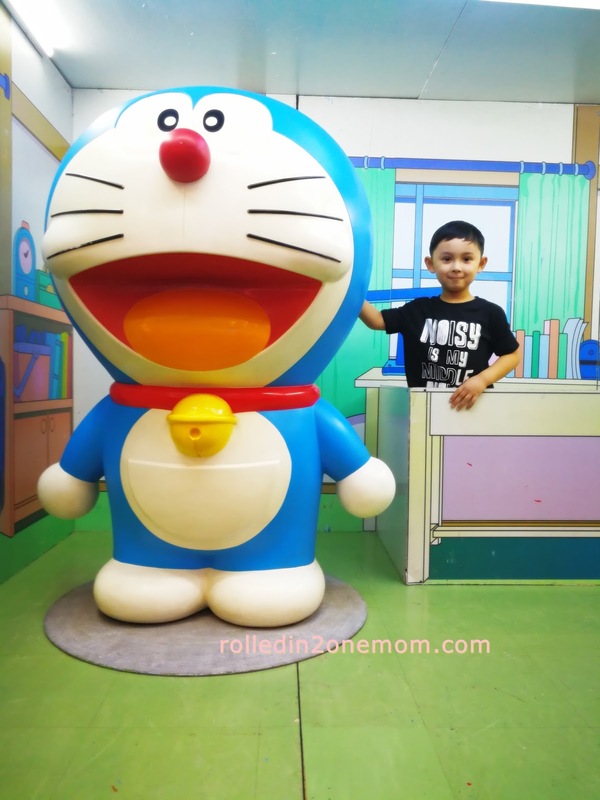 We are all used to the typical masked caped crusader with superpowers but Doraemon is unlike your usual hero. Through the I’m Your Hero campaign, his happy, helpful, and heroic character is celebrated beyond the confines of the TV shows and comics. Aiming to promote positivity and inspiring everyone to be heroes in their own little ways, the I’m Your Hero campaign went around a series of ROADventure shows in SM North EDSA, SM Manila, SM Masinag, SM East Ortigas, SM Sta. Mesa, SM Bicutan, SM Fairview, SM San Mateo, SM BF Paranaque, SM Dasmarinas, Robinson’s Manila, and SM Mall of Asia. 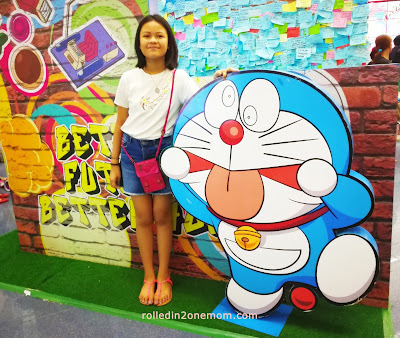 Animation International Philippines showcased the first ever Doraemon “I’m Your Hero” van where the participants can like, shoot, post, and share their photos and unique experience during the event. Doraemon lovers flocked the ROADventure venues taking selfies around the 16-ft Inflatable Doraemon. 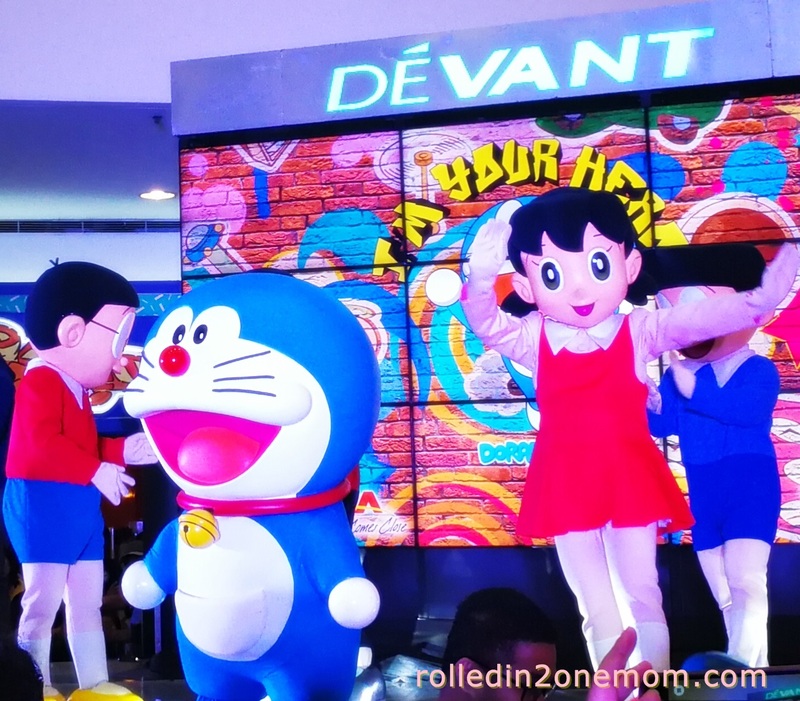 Fans roared in excitement as Doraemon and Nobita offered exciting performances capping it off with a Meet and Greet. It was indeed a nostalgic day for me and a very fun day for my son and niece. Though my 4-year old didn't even know about Doreamon until the I'm Your Hero event, I was glad that he appreciated him too. Truly the I’m Your Hero campaign has strengthened Doraemon’s brand visibility in the Philippines and for the market to be associated with the brand. 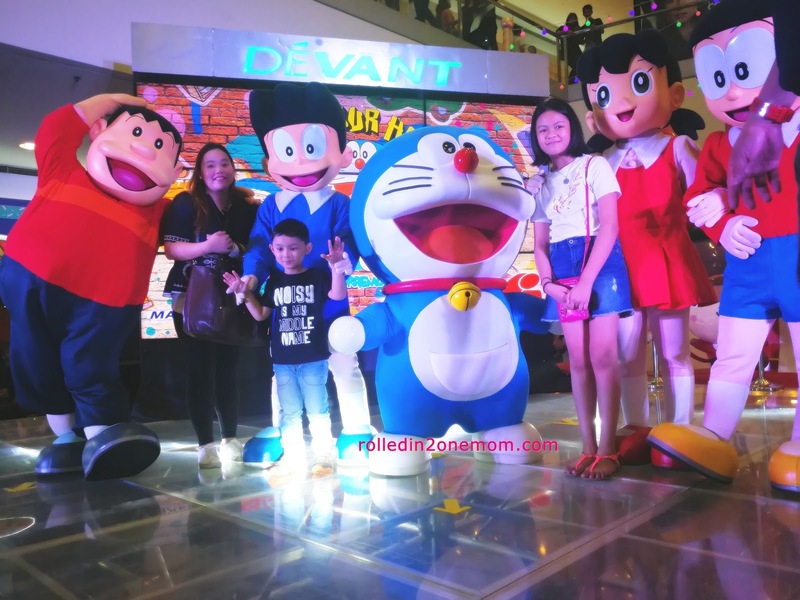 Through the I’m Your Hero tours, Doraemon’s success in the Philippines proved promising and we’re sure to look forward to more exciting efforts from Animation International Philippines in the coming years! For more information about Doraemon’s “I’m Your Hero” campaign, visit Doraemon Official Facebook Page: DoraemonPH and AnimationInternationalPH.